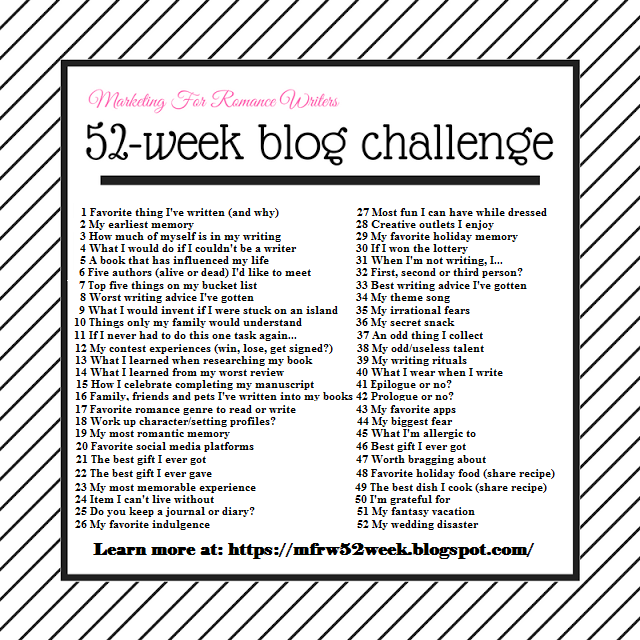 This week in the MFRW blog challenge we are talking about useless talents. It probably doesn’t get much more useless than trivia (which happens to be my superpower). That’s right. I am a trivia junkie. I am a multi-time champion of various trivia related events–think Geeks Who Drink and cruise trivia (I owned our Disney cruise this summer). I’m not saying I know everything–that’s for dang sure. I’m weak on sports trivia and most political trivia (unless it’s the chronological order of presidents or British monarchy). I’m almost unbeatable at movies (especially classics) and music (all eras/genres except disco which just sounds the same to me). I’m pretty dang good at geography, the Bible, literature, pop culture, TV, science, and western history (need to get better at most Asian history). The good new is, my husband fills in those gaps on sports, politics, and math. Hubbie and I are training so that if they ever decide to do couples Jeopardy, we’re so going to win. And if you add my family members–we come from a long line of trivia geeks–we would dominate family Jeopardy. We’re just waiting for the announcement. Speaking of which, in addition to winning trivia the world over, my husband and I are Jeopardy junkies. We watch at dinner every night. Yes, even when they play the re-runs we’ve already seen. Geek enough for you yet? Oh, it gets better. My family take long car trips. My parents did it with me and my brother. We now do it with our kids. And what’s one of our favorite things to do in the car? Bring Trivial Pursuit cards and/or play Trivia Crack. Now that you are sufficiently impressed, let’s get real. All this trivia is only impressive on trivia nights. It does NOT help me remember the name of the person I just met (I literally can’t). It does NOT help clean my house, write the next book, sustain a solid marriage, act with any kind of empathy, or look really cool (especially not that). And it definitely does NOT help me know what the heck to do to ensure my children are always safe/happy/healthy/grow into decent human beings. At the most, I can make sure they sound as smart. Note the difference. Not actually make them smart, just make them sound it. Okay, I’ve shared my useless super power. Don’t hold out. What’s yours?